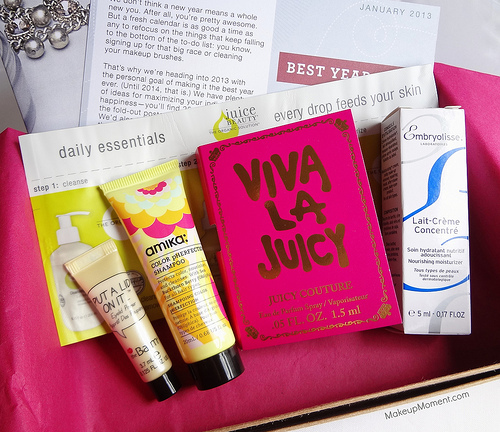 My first Birchbox of the new year has finally arrived! The theme for this month is "Best Year Ever". Every year we all should strive to make it the best yet, so the theme is so fitting and perfect for this month. I have to say, I am pretty excited about the samples that I received in my box this month, and I can't wait to give them all a try. Also, the inclusion of a fold-out poster which lists 25 ways to make this new year amazing, is a super cute touch. From lifestyle changes to beauty and hair care tips, you can be sure that the list has got it covered, and more! Let's take a closer look at was inside my birchbox this month! 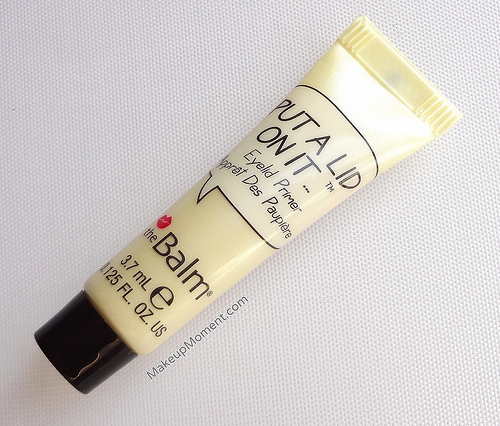 1. theBalm Put A Lid On It Eyelid Primer: I have oily lids so eye primer for me is always a must. This one from theBalm helps keep eyeshadows in place, while preventing smudging and creasing. I love the small, squeeze tube packaging. It makes for the perfect travel companion. I will review this product separately on the blog once I have thoroughly tested it out so be on the lookout for that in the coming weeks. 2. 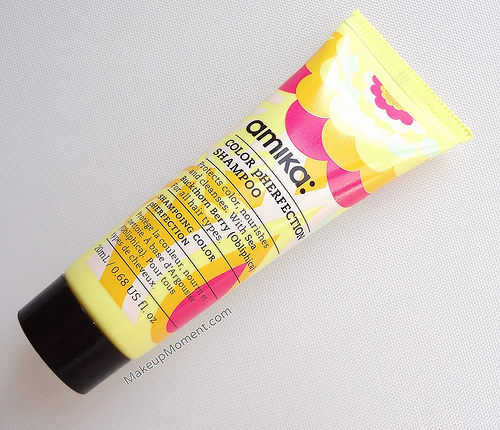 Amika Color pHerfection Shampoo: This shampoo is infused with amino acids, and sea buckthorn berry oil which help nourish and protect color treated hair. It contains a gentle formula that is great for all hair types to use. It smells amazing, too! 3. 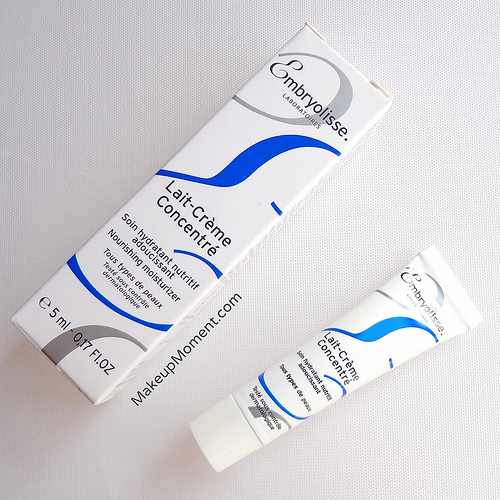 Embryolisse Lait-Creme Concentre 24 Hour Miracle Cream: I have heard amazing things about this cream. It's a cult favorite and I am really happy to finally be able to give it a go. This cream is great for all skin types and contains Shea butter, beeswax, and aloe vera which all help moisturize and heal dryness. My skin is not only dry, but sensitive as well and I like that this cream is paraben free. 4. Juicy Couture Viva La Juicy: I have tried a few other Juicy Couture fragrances before and I quite enjoy them, this one being no exception. Viva la juicy contains notes of vanilla, jasmine, and wild berries that merry together to create a sweet floral blend. 5. 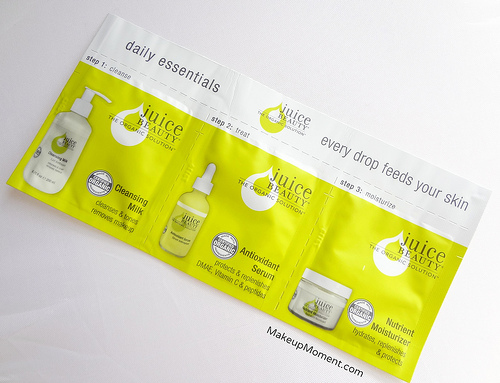 Juice Beauty Daily Essentials To Go: The beauty extra for the month was this Juice Beauty sample packet trio, which consists of three must have essential items that help beautify the skin. It comes with a cleansing milk, antioxidant serum, and nutrient moisturizer. These products are all certified organic. What did you all receive in your January Birchboxes? Viva La Juicy is my favorite scent by Juicy Couture. I love it so much! It is a great size, indeed, Vicki :) With eye primers a little bit of product always goes a long way so I am sure that this sample tube will last me awhile. I really hope this eye primer can help my shadows stay in place all day. These oily eyelids of mine have a mind of their own sometimes, LOL! Looks like an awesome box Alina! I wish we had BirchBox in Canada! I can't wait to try it, Coco!